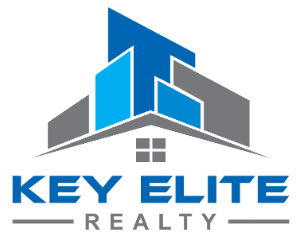 51011 Pinewood, Macomb, MI.| MLS# 31364927 | Key Elite Realty | Macomb County Real Estate | Oakland County Real Estate | Call us at 586-286-1028 | Homes for Sale, Agents, Homes for sale in Macomb County. Bring all offers for this Contemporary 4/5 bedroom home. Extra room next to Master can be used as bedroom, changing, craft room or office. Major items that have been replaced in the past few years include newer roof, furnace, hot water heater, air conditioner, fiber glass windows, doors and door walls. Master bathroom has extra large shower with door wall to deck and hot tub. Beautiful kitchen has ceramic tile, butler&apos;s pantry, newer stove, frig, dishwasher, microwave and sink. Kitchen leads to 3 Level deck with privacy fence (Perfect for Entertaining). Closet organizers (California Closets). 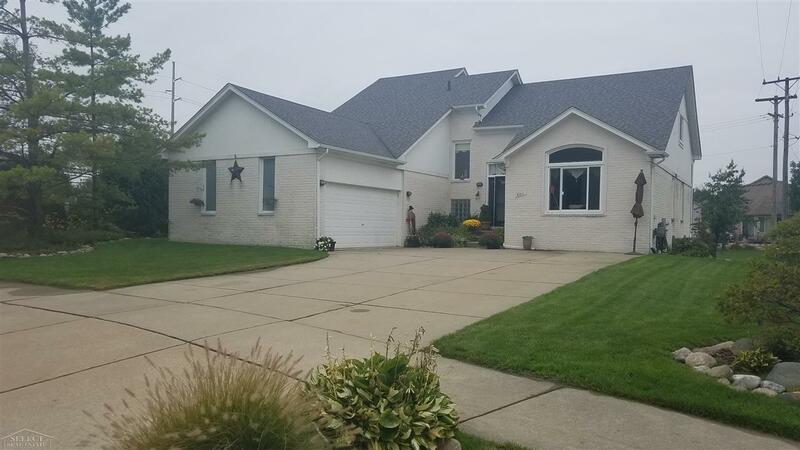 Spacious basement has higher ceiling (2 extra blocks), over sized garage (22x32) for your storage needs, Alarm System, large driveway with enough room for 6 vehicles. Everything is for sale, including furnishings. Just Move In! Excellent schools! No Association Fee.